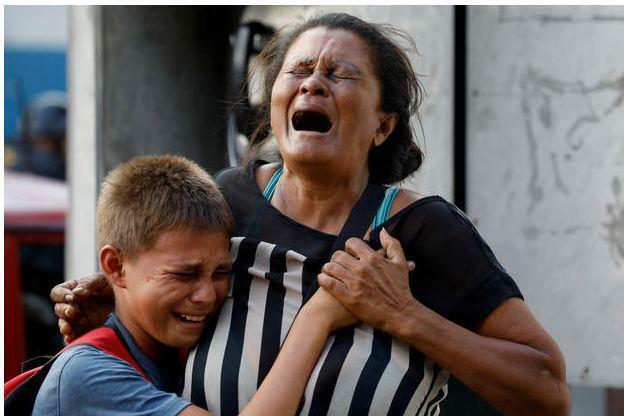 In the worst jail disasters in Venezuela, 68 prisoners died in a fire that swept through the prison cell area in Carabobo state about 100 miles west of Caracas late on Wednesday confirmed chief prosecutor. 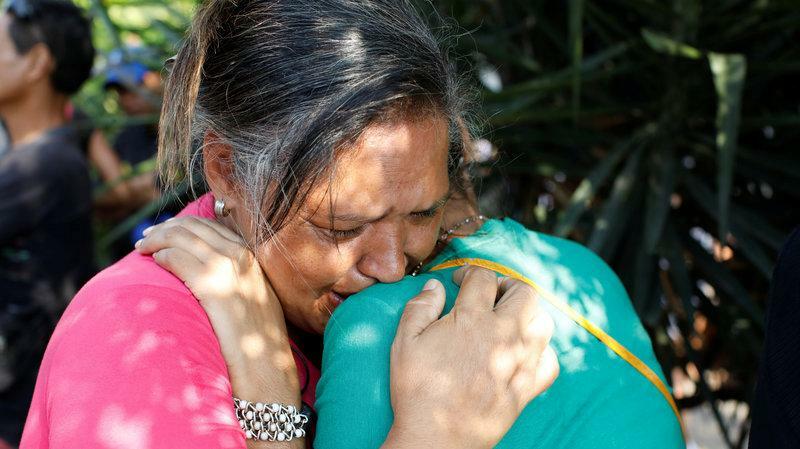 Attorney General of Venezuela Tarek William Saab took to Twitter to share that 66 of the victims were men, while two women who were visiting the police station overnight were also killed. He also wrote that four prosecutors have been selected to investigate this matter. Relatives of the detainees who died in the fire came together to question the police, unable to handle the mob police fired tear gas. One of the relatives said, "I am not even informed if my son is dead or alive." One of the workers in Venezuela prison shared that the jail condition is miserable and overcrowded. In a report, the rights watch for 2018 stated, "Corruption, weak security, deteriorating infrastructure, overcrowding, insufficient staffing, and poorly trained guards allow armed gangs to exercise effective control over prisons." 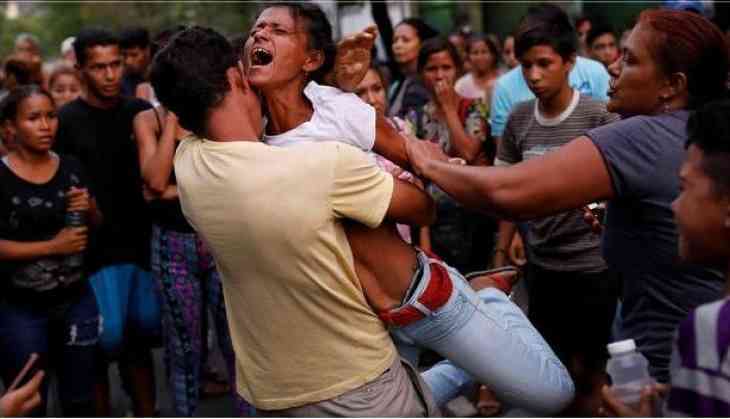 Venezuela's prisons are have been known to be violent in the world. It has a record of more than 6,400 murders (1999 -2014). This isn't the only prison fire, in 1994 Venezuela's Zulia state killed more than 100 prisoners.